There is no letter "I" in TEAM! We believe in providing the best care for the great horses we’re so grateful to spend time with at BPS. It’s also a vital part of our mission to provide the highest quality of service to the public that we serve. In order to achieve this level of care and service, BPS only utilizes reputable, dedicated, trained, and professional personnel that are truly committed to TEAMWORK! 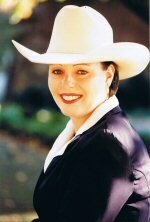 Blue Point Stables' Owner, CEO and Master Riding Instructor is Brandy McDonnell. She does not work alone! Our Business Manager is David Stooksbury. 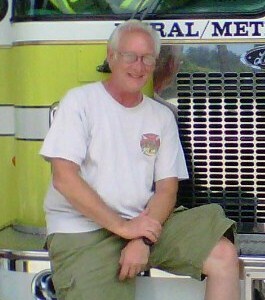 He also functions as our First Aid & Safety Coordinator. He does not work alone! Additionally, Blue Point Stables operates with the assistance of MANY excellent, horse loving volunteers and paid associates that are crucial to our operations. They do not work alone! Everything we offer and do is possible because of our very valued boarding clients, training clients, lesson customers, dedicated horse campers, and other various constituents and supporters from a variety of arenas around the world. We’re grateful for your support in spreading the word about BPS and its services. Although we run a variety of advertisements, nothing can compare to the power of “word-of-mouth”. BPS recognizes that it’s because of these efforts that many of these great and wonderful people have been brought to us. We appreciate you letting others know that we’re here. Even our Friendly competition often sends business our way, as we try to reciprocate when it just simply seem to make more sense. We, They, You are ALL part of what makes up the wonderful and courteous "TEAM" here at Blue Point Stables! A heartfelt THANK YOU goes out to each and every one of you from a very grateful us! Brandy McDonnell has been involved with horses for over 25 years. Her love of horses drove her to choose a career in the horse industry. 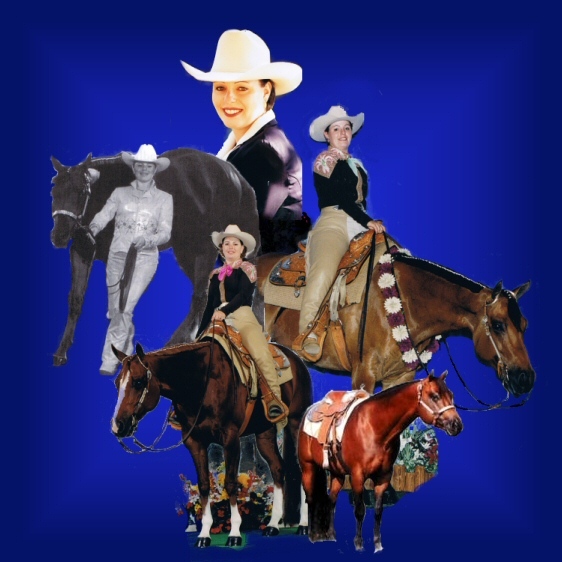 The early part of Brandy's career was spent on the AQHA (American Quarter Horse Association) She has shown countless horses, earning over 500 AQHA points, several World Champions and she has been awarded the coveted AQHA Professional Horseman Award for Tennessee, from both AQHA and the TQHA (Tennessee Quarter Horse Association). Brandy is a C.H.A. certified Master Instructor. She can certify riders from the beginning level-1 up to the highest level-4 in either English or Western or both. Many of her clients are active in the certification program here at Blue Point Stables. For more information on C.H.A. (Certified Horsemanship Association) and to go the C.H.A. website, please click the logo to the right. Today, Brandy's primary focus is on teaching, while still remaining actively involved with all other equine aspects and activities conducted at Blue Point Stables. Brandy has taught hundreds of riders safe equine practices. Her students are young and old alike, from beginners through advanced. Brandy loves the thrill of seeing a horse and rider come together as a team!. David Stooksbury is a passionate devotee, to the horse world. Daivd is a member of the AQHA and purchased his second horse in the fall of 2010 (his first being many years earlier when he was in his late teens). He loves horses the world around. David started into the business world as a youngster by starting and building his own lawn care venture. Since that time, David has started, owned and managed several successful enterprises. From the safety aspect, David brings to Blue Point Stables 20 years of professional service in fire and rescue. 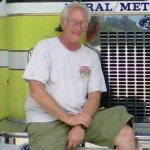 While he has retired from fire service, his history as an EMT brings valuable knowledge to us here. This makes him the right choice as our first aid and safety coordinator! We're encouraged with the direction that David nudges us towards, as he strives to enhance all aspects of our operations. One of David's personal goals is to insure that our Client's stay and visit is a much enjoyed experience. David believes that we have met our success goals when at the end of the day, everyone that had visited us here at BPS, has left with a satisfied smile on their faces. Smiles matter to us at Blue Point Stables.